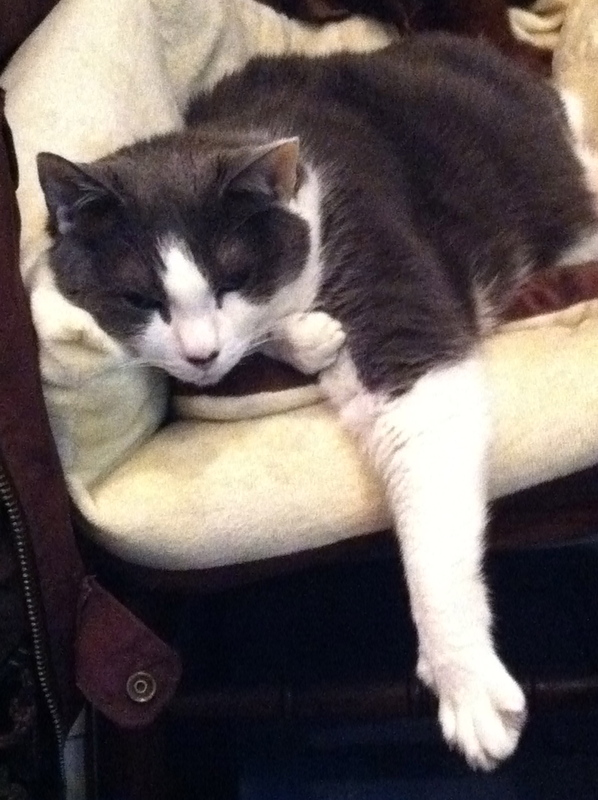 It’s a Frodo and Sam Friday Five! 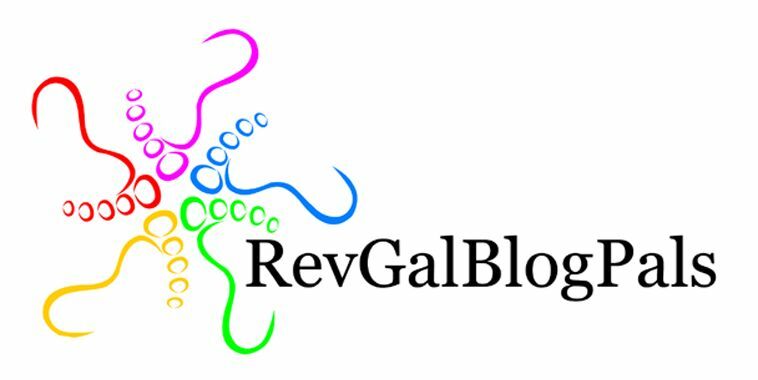 I’m hosting this week’s Friday Five over at RevGalBlogPals! Come and play along! In these last few weeks there’s been all kinds of bad news. Tornadoes and a blizzard. Gun violence and a legislative body squabbling like toddlers. For those of us in the US, it’s tax season. Yuck. We’re 2+ weeks into Lent. Easter’s a long way off. And here in the MidAtlantic region, the weather can’t seem to make up its mind. Is it winter? Is it spring? Will it snow? Will it rain? Are my daffodils doomed if they actually BLOOM next week like they are threatening to? 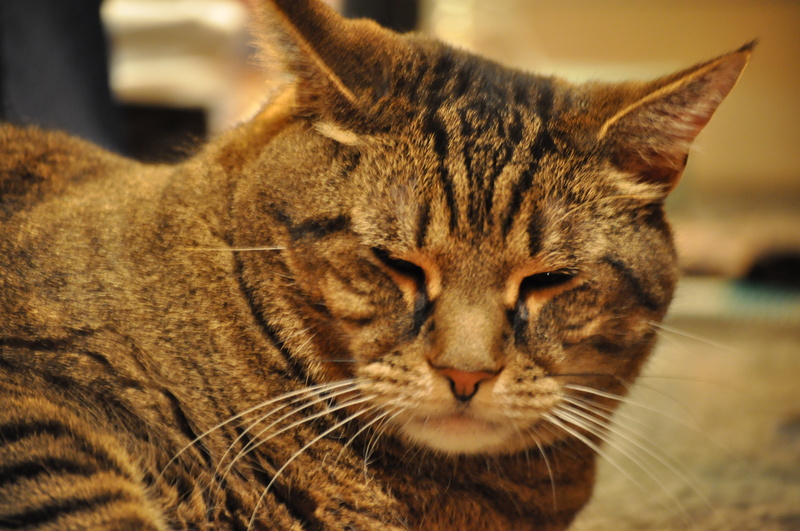 So this week’s Friday Five is courtesy of my good friends Frodo and Sam. Tell me 5 things that are good in our world. Or your world. Photos are a bonus. 1. FAMILY: Unfortunately, I don’t have a recent picture of the whole clan (my extended family with my mom, sibs and family.) 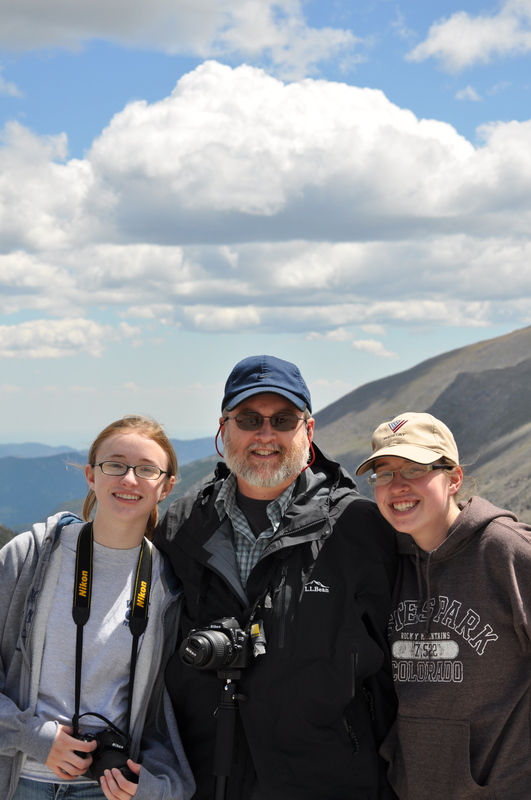 So I’ll just give this one which shows (left to right) Reedy Girl, Bearded Brewer and The Johnnie a few summers ago when we were visiting in the Rocky Mountain National Park. 2. CATS: Really. Does this surprise you? 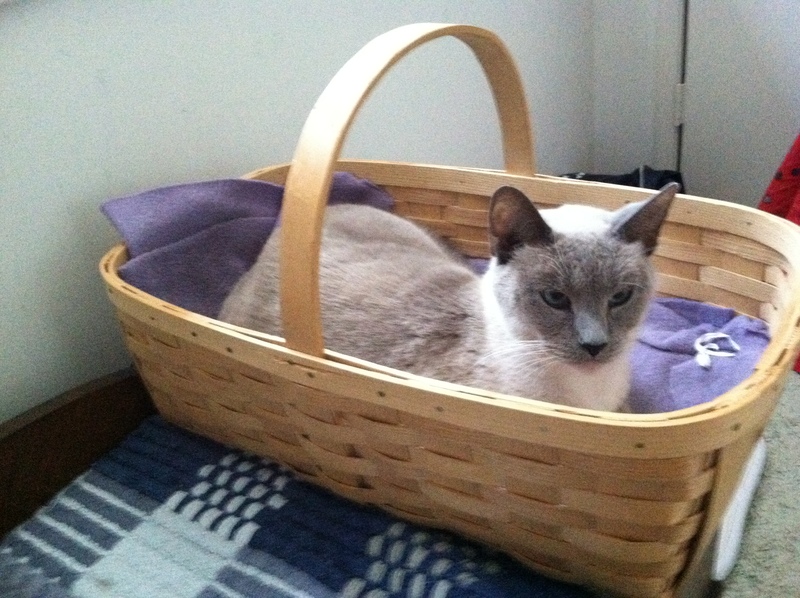 We enjoy our furry kids. They each have their own puuurrrrsonality. 3. 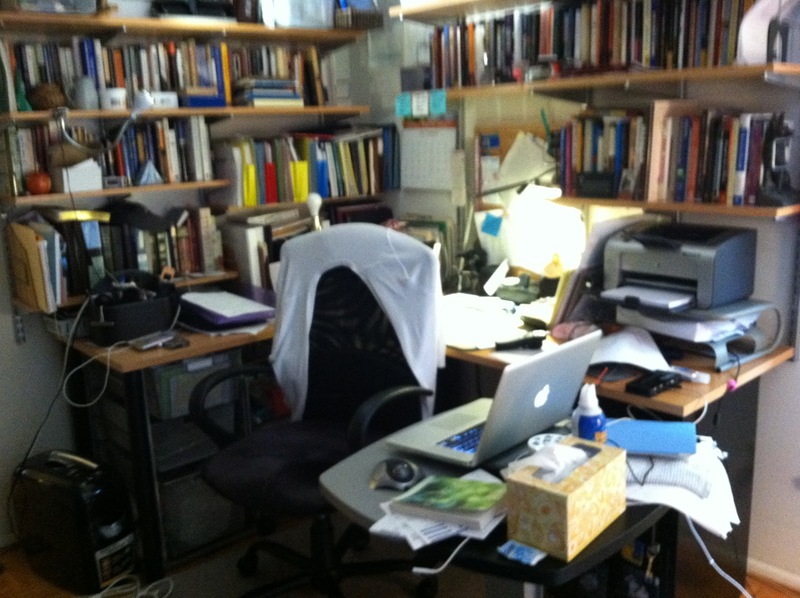 MISSION: I love my work as a chaplain and a writer. I’m still looking for a chaplain position that has more daytime than nighttime hours, and while that is going on, I’m doing more writing. 4. 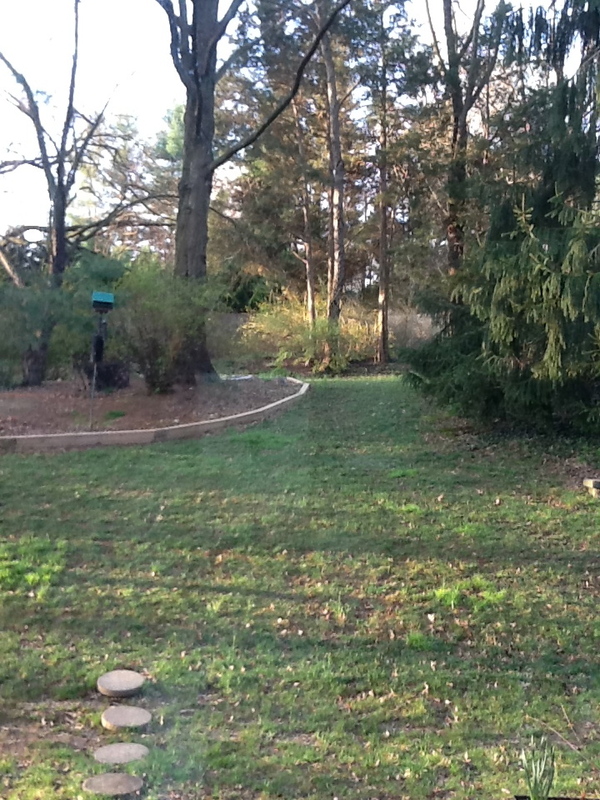 OUR BACK YARD: It’s quiet, peaceful and a great placed to putter around and do yardwork, or just sit and listen to God. 5. FRIENDS: Two pictures for this one. 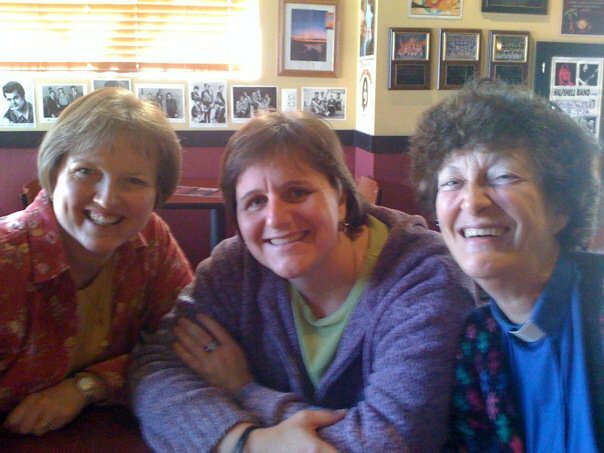 The Pastorettes – women who are also working in my area in churches and in the community. We don’t get together as often as I’d like. 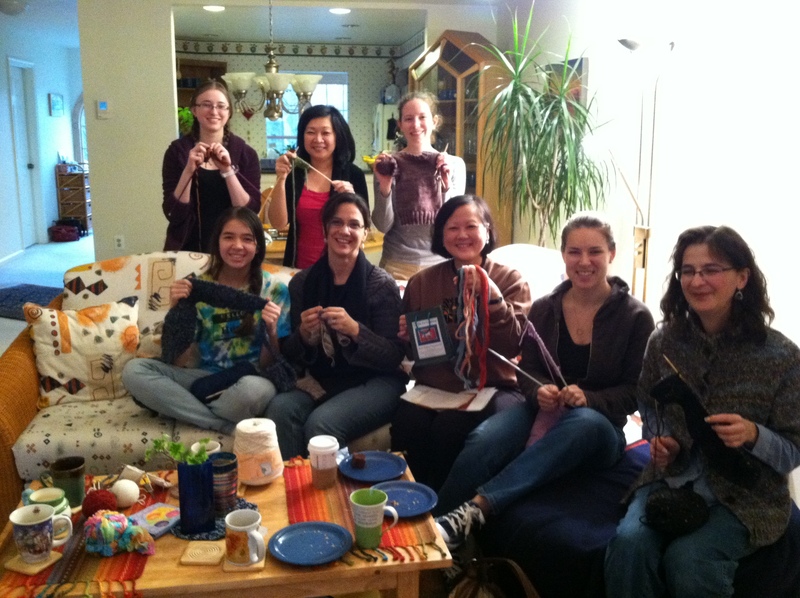 Common Threads – women from our church who hang out and knit/crochet/dream together. Thanks to their help, I learned to knit in the last year. Common threads, what a great name! 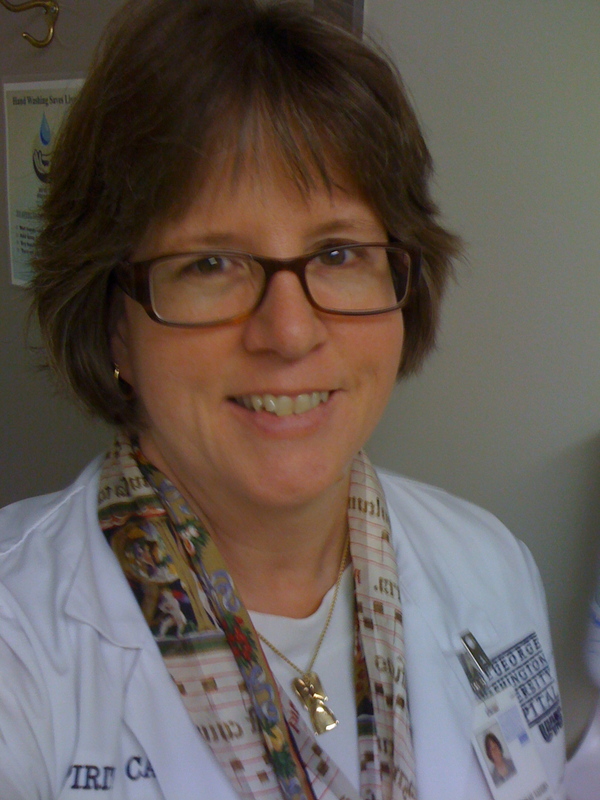 Hoping that perfect chaplain’s job comes your way – hang in there – it will! Great pictures! I really like the way you brought us this FF and for your responses. Thank you. Such a restful backyard…and yes…having those groups of people in our lives which hold so much open space for us…priceless.